Making baby food is simple – if you have the right tools – and doesn’t require as much time as you may think. I spend 30 minutes to 1 hour once a week preparing baby food and I have a well-stocked freezer for my ravenous little 11-month old. I’ve been making his food since he was 5 months old. 1. 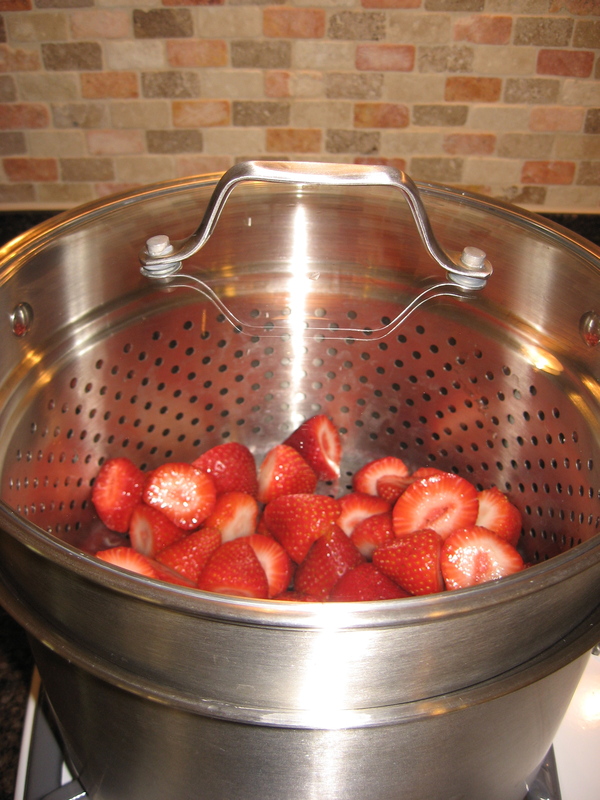 Steamer insert and pan with a lid. Simply Calphalon Multi-Pot – this one is my favorite. It’s got a large capacity and is so easy to clean – nothing seems to stick to it. You can put it in the dishwasher, but I prefer to hand-wash my pots and pans. I’ve had this set for about 3 months now and love it. My Simply Calphalon steamer set that I Simply love. 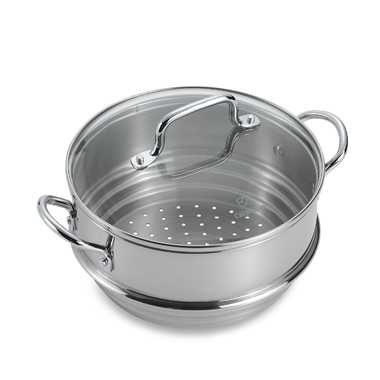 Calphalon Universal Steamer Insert – this insert comes with a lid and if you already have Calphalon pots, it should fit. I like it, but I only use this one now when I have a small amount of food I’m making or if I’m cooking multiple batches. It does work well, however, it’s not easy to clean in my opinion and has a much smaller capacity than the multi-pot steamer above. 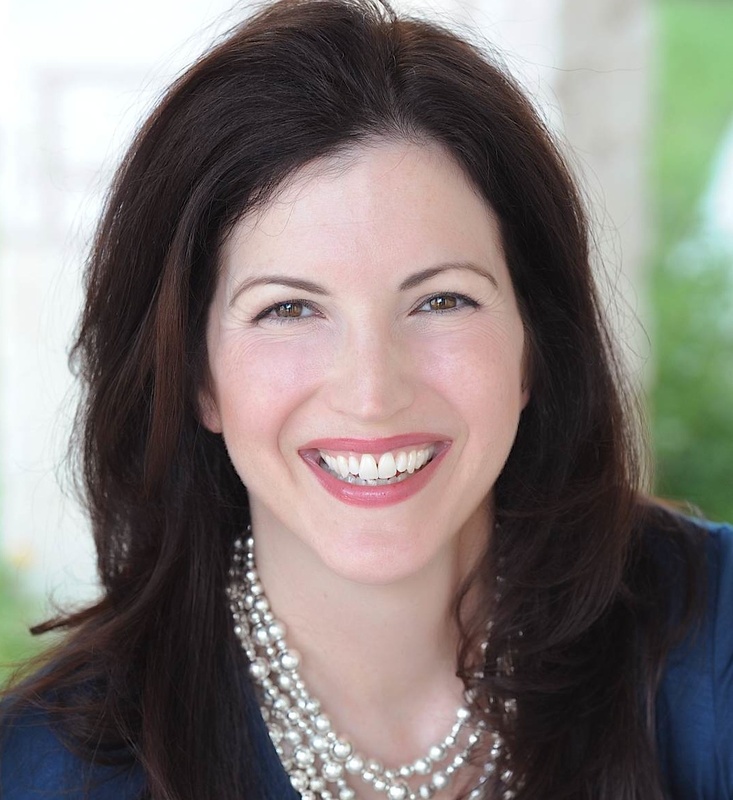 I purchased a VitaMix blender at Costco last fall before undergoing jaw surgery. 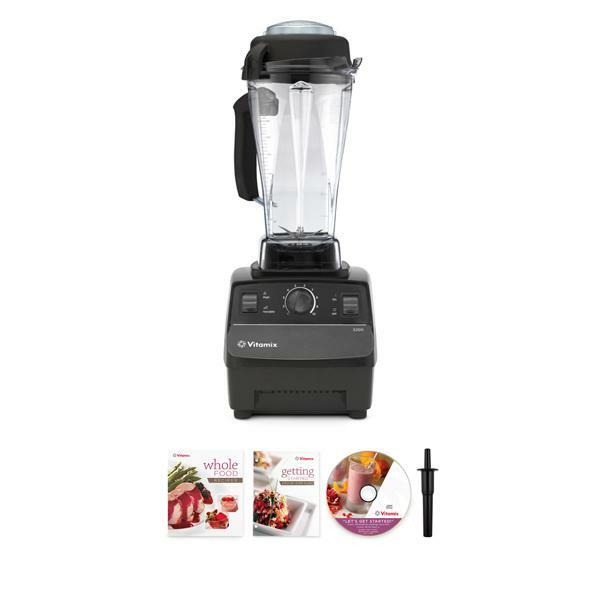 I have no plans to go back to a regular blender, but if you have one that can get the food smooth, there is no need for you to buy something else. Baby J is at an age where he can have more texture. But for first foods, it’s important that they are very smooth, with no chunks lurking. Note: a food processor is a good alternative if you already have one. 3. 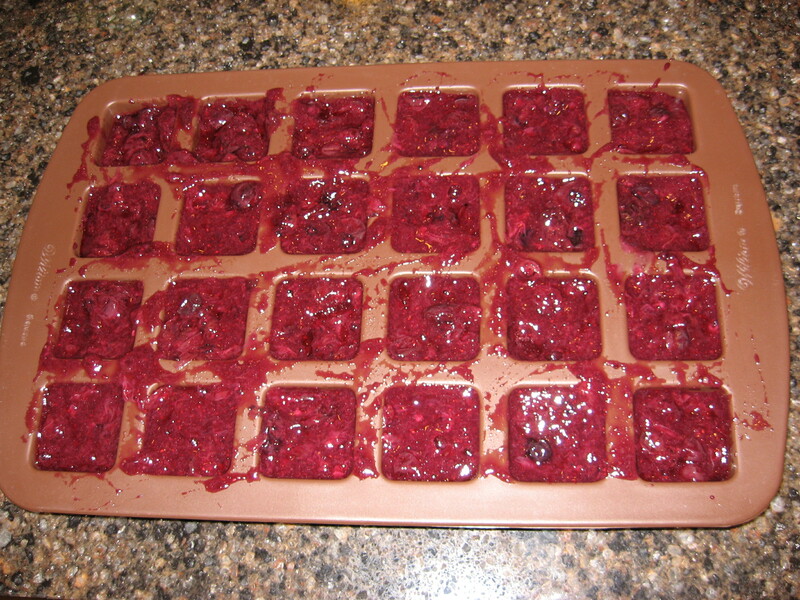 Wilton Silicone Brownie Mold Pan. I’ve tried many other options and this one is simply the best. I just ordered another one while writing this blog post, so now I’ll have three. 6. Sharpie marker or label-maker. I used to think that my friends who owned label-makers were a bit eccentric…until my friend gave one to me as a gift. I seriously don’t know what I did before having one…oh, wait…yes, I do – I spent hours looking for things! Wash and chop fresh food for baby or use frozen bagged food. Most foods for your little one need to be steamed before being eaten, including fruits. Two that do not are bananas and avocado, which simply can be mashed with a fork and served immediately. 3) You can give your baby his/her favorites even when they are not in season.